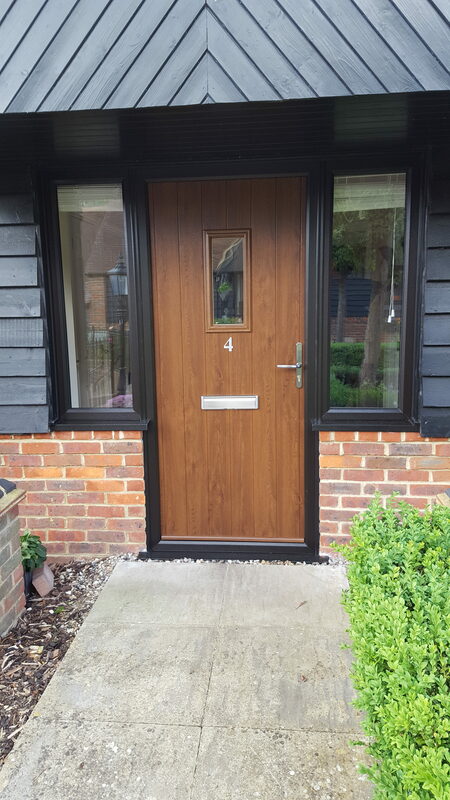 We recently installed this Flint 2 Solidor, from the traditional range. The schwarzbraun frame really sets off the gorgeous walnut of the door. The sidelights are a fantastic addition, allowing more natural light into this home. 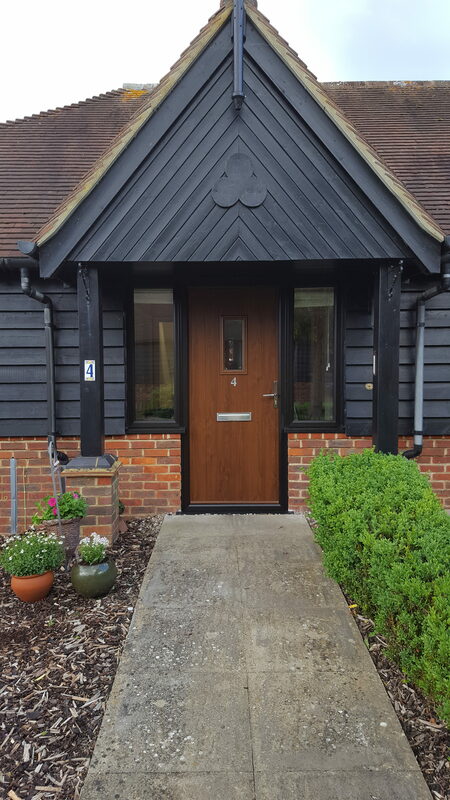 The vertical panelled appearance of the Flint Solidor range makes it a great choice for cottages or farmhouses. It can also make a great addition as a side door, or even as a stable door. The introduction of single or triple diamond shaped glass options adds a contemporary twist to a timeless door.